Sports these days are all the rage, whether it is playing football in a massive multi-million dollar arena, or soccer on a green field. 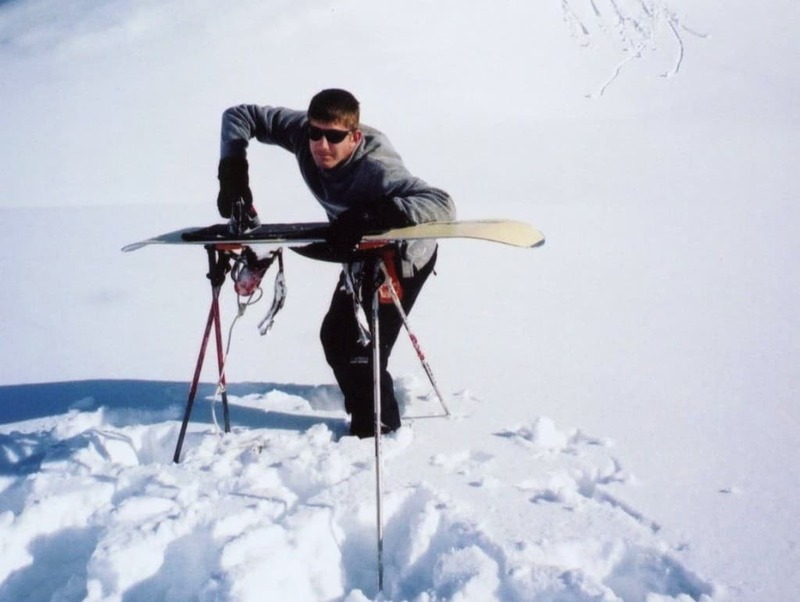 However, across the world, there are a couple of other sports taking front and center in various communities, including extreme ironing, for example. 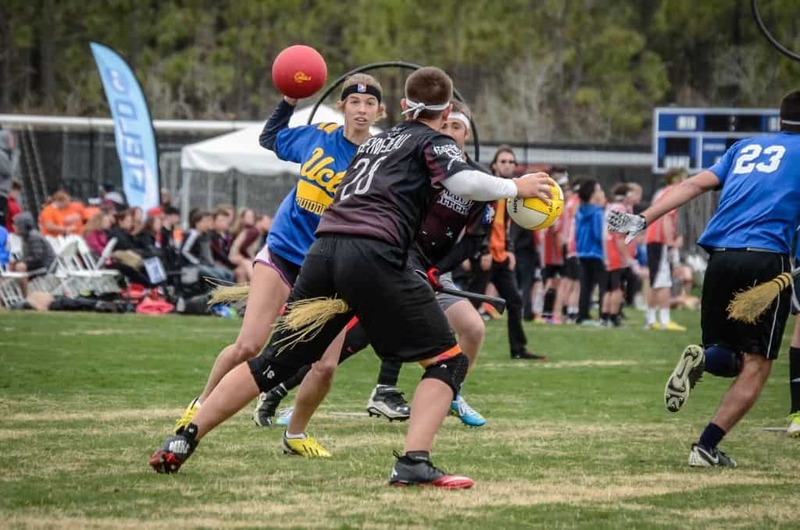 These ten sports are the type of activity almost everyone should give a chance, or die laughing at. We can truly imagine ourselves taking part in a couple of things, though some seem a little too intense for our tastes. 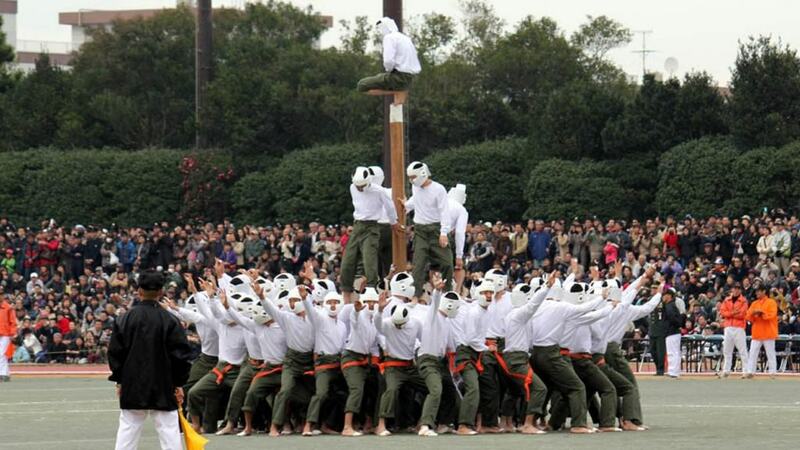 Bo-Taoshi is Japanese for “pole bring-down”, and is rather intense. Each team has around 150 people on them, which are divided into 75 attackers and 75 defenders. The goal of the entire game is to take down the pole of the opposite team. 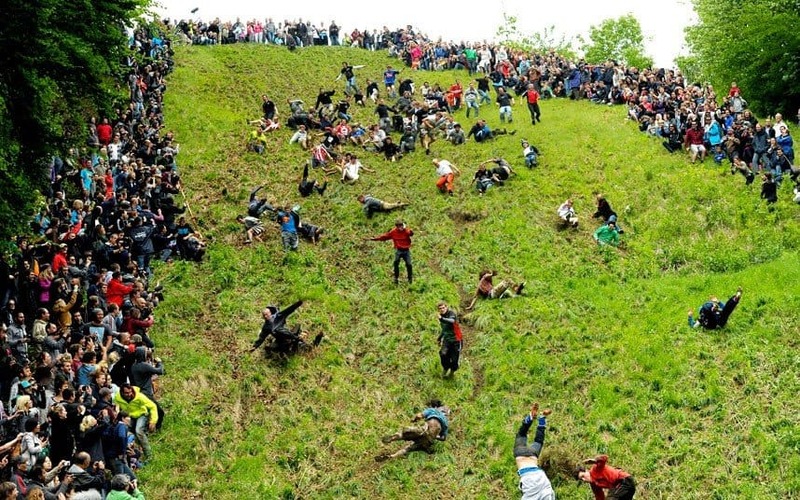 Who would have thought that rolling a wheel of cheese down a large hill in Gloucester, England, would be so entertaining. These wheels can reach up to 70 miles-per-hour at times, and whoever reaches the finish line first is the winner of the cheese. 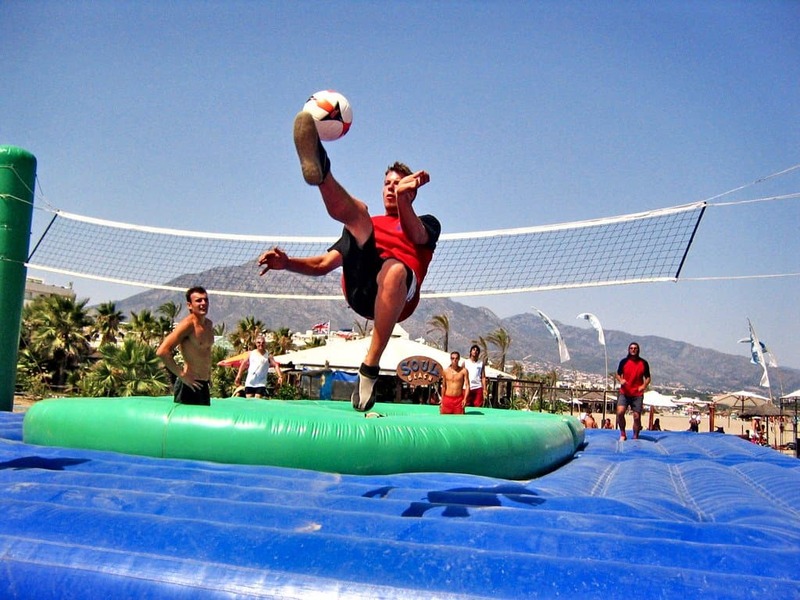 An intense mixture of soccer, gymnastics, and volleyball have all been combined into one, fun game. It was invented in Spain, and the main point is to hit the ball with any part of your body as long as it goes over the net by the 6th touch. If you have a large group of camels around your area, then this sport probably occurs more often than you’d care to imagine. 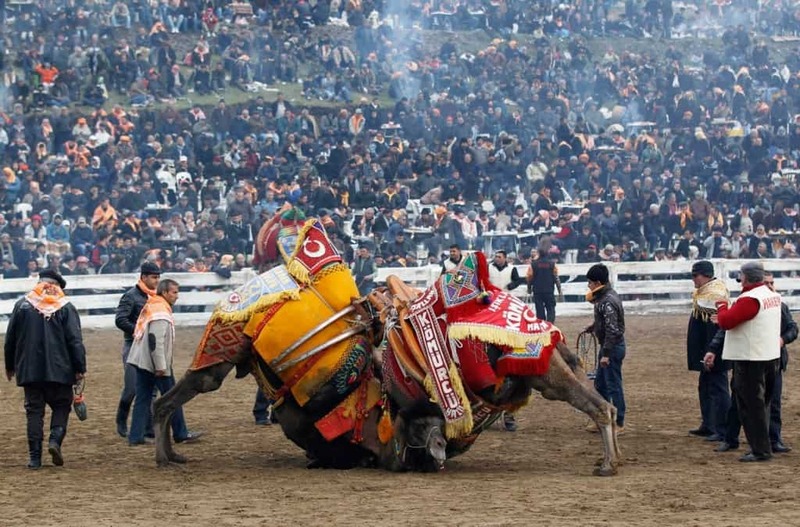 Humans love to wrestle, and when you throw a female camel near male camels, then things get interesting. Let the wrestling commence! 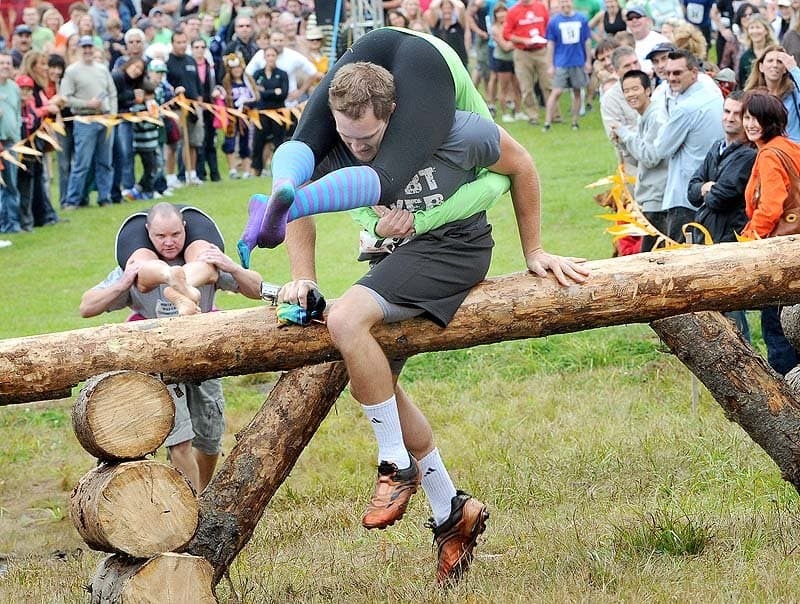 If you truly want to prove your dedication to your wife, then enter yourselves in the Wife Carrying Competition. Your wife must be carried on your shoulders, while upside down, and has to be over 17 years of age. You could even borrow your neighbor’s wife. This one was, obviously, brought about thanks to the introduction of Harry Potter. This is a mixture of tag and dodgeball, all mixed with a toy helicopter. This is mostly played on college campuses, but it will surely spread further than previously before. 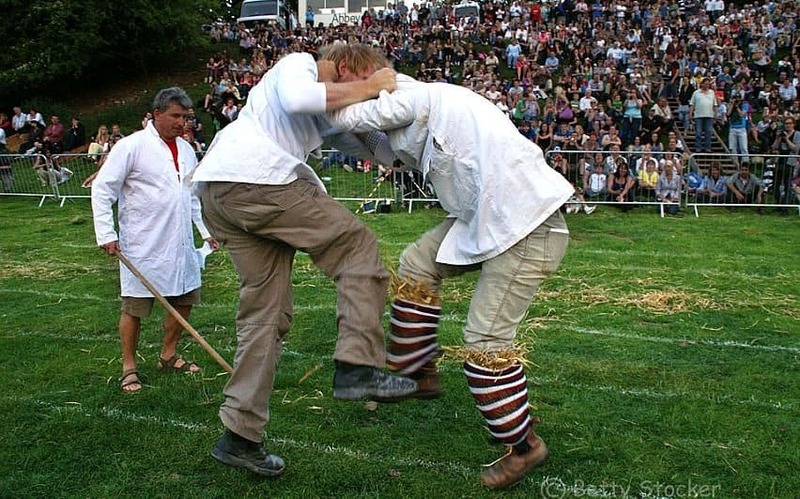 This is a simple game, which was popularized by immigrants coming into the United States from the UK. All you need is four shins and a pain tolerance to boot. Simply start kicking over and over again until the other person gives in. Ferrets are pretty cute, right? 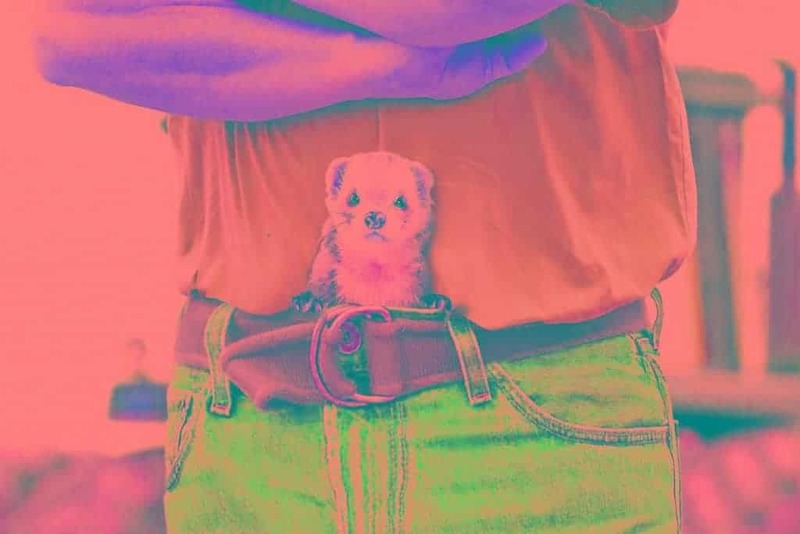 How about stuffing a ferret down your pants? How about two? That is the entire point of the game. You need to stuff live ferrets down your trousers and see how long you can last. The world record is currently five hours. The United Kingdom, once again, takes the cake when it comes to creating odd, entertaining sports. Toe wrestling is one of their latest crazes. They even have a champion, Paul “Tomatominator” Beech. It is a courtesy to remove your opponent’s shoes and socks before the match.